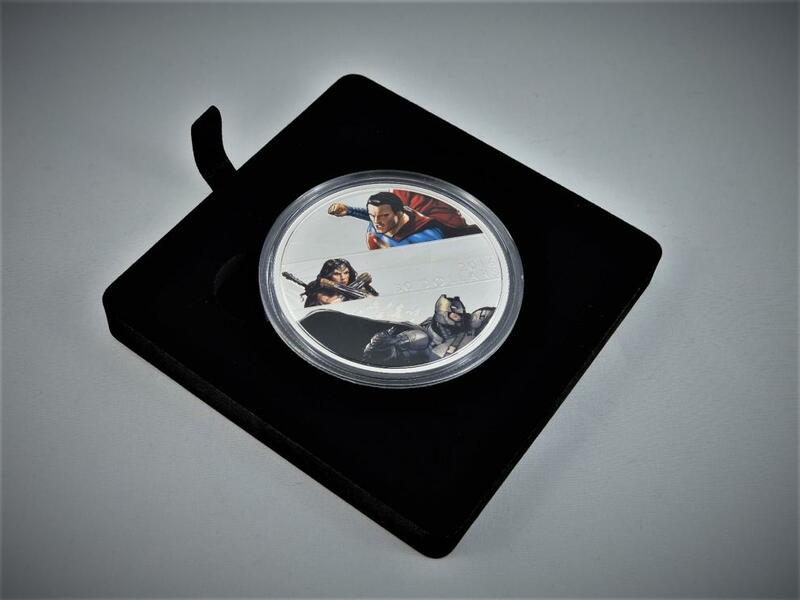 The Trinity...2016...Three Coin Auction that includes $100 Exceptional Gold Coin, $30.00 Fine Silver Coin and a $20.00 Fine Silver Coin conveying the connection between these characters. 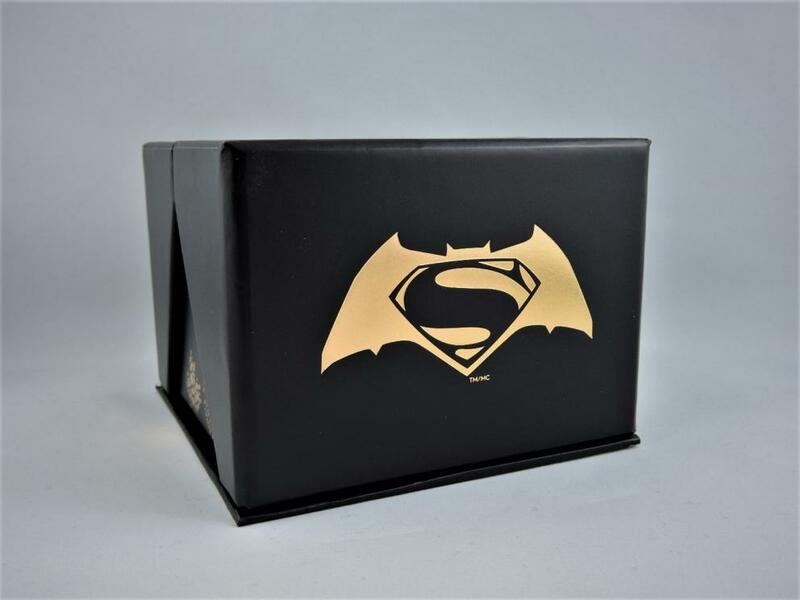 ​Superman TM, Batman TM, Wonder Woman TM and the Dark Knight TM. 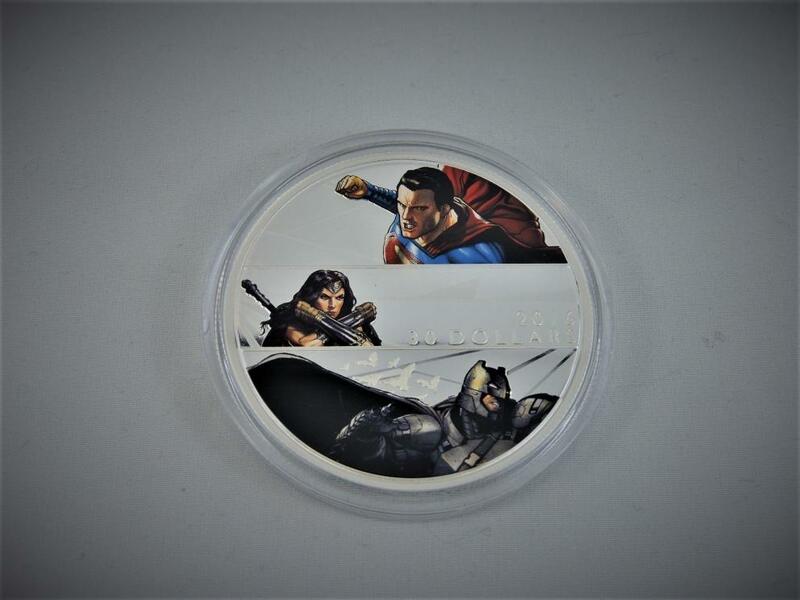 An absolute beautiful combination of Royal Canadian Mint Coins. 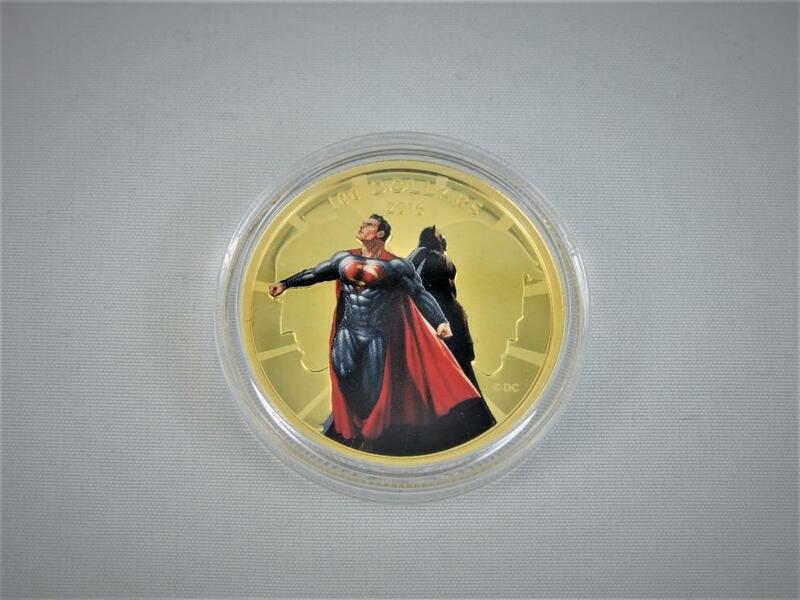 Batman TM, Superman TM and Wonder Woman TM, Dawn of Justice TM - The Trinity TM , Information used for this Auction is for description purposes only and is reproduced only from material provided by the Royal Canadian Mint, Ottawa Ontario, Canada. 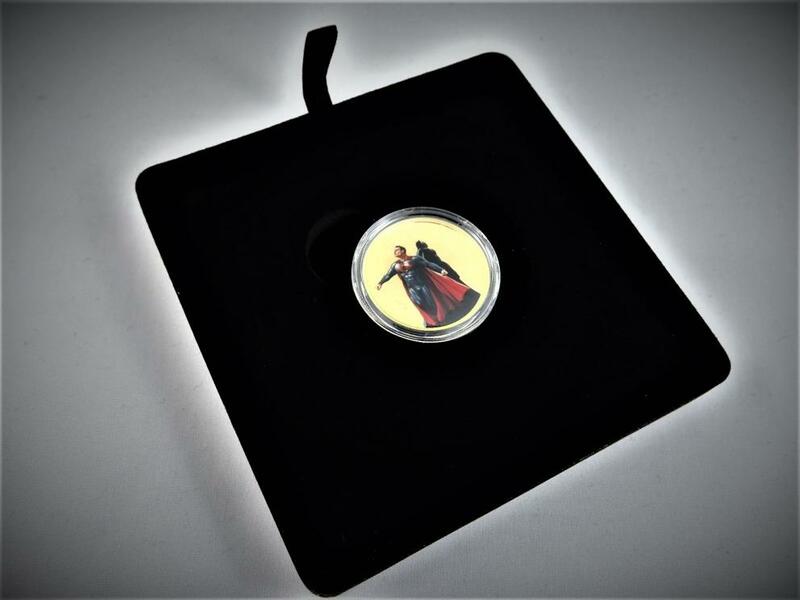 Please visit the Royal Canadian Mint website for more information. 15% Buyer Premium, 3% Credit Card Charge, plus Shipping, Insuring and Handling Costs are extra and will be added to the winning bid.